Very little is known about 'Dies Irae', except that it is rumoured that Manfred von Bohr (of 'Message' and 'Birth Control') started his career with them. They are shrouded in mystery, and were hardly at all typical of bands on the Pilz label. 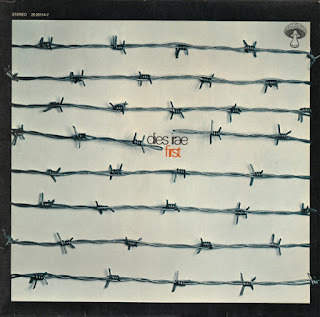 'Dies Irae', despite the Gothic religious imagery of their name, played a heavy brand of Krautrock, blending in jazz, blues and psychedelic touches. Really, every track was in a different style. Mostly they used straight rock structures, with good songs (mild German accents in English), and much psychedelic spice. All creatively and imaginatively played, and inter-cut with all sorts of surprising twists and turns. They could be really heavy or trip-out on the esoteric ether. 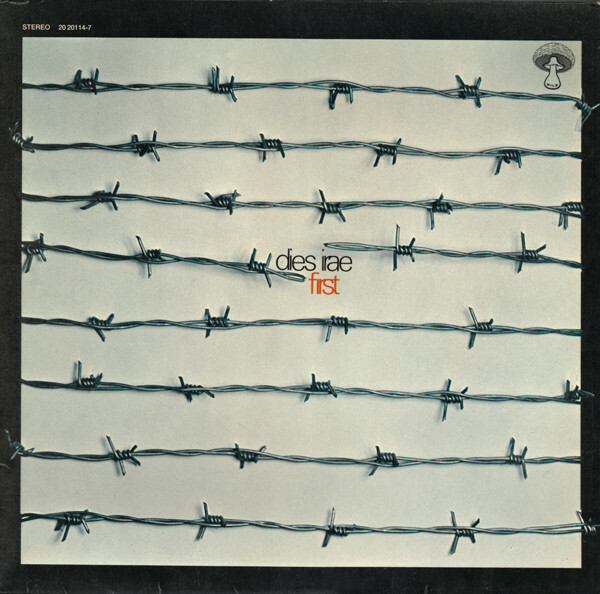 Maybe less distinctive than most Krautrock of the era, 'Dies Irae' were nonetheless excellent! The album title seemed to imply their intent for a second album, but it never happened!